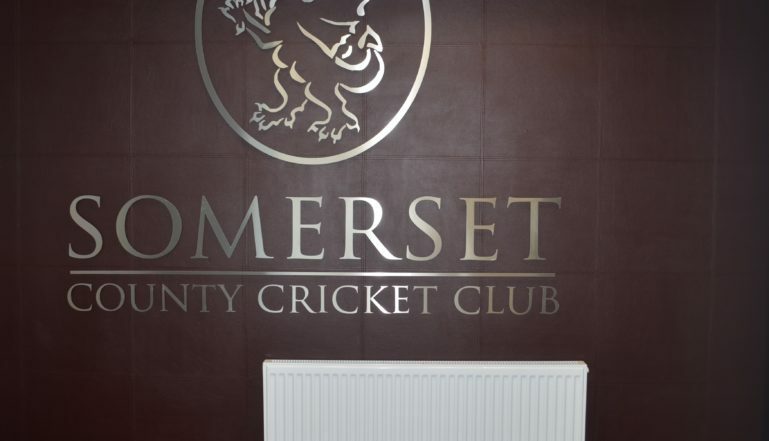 Leading radiator manufacturer Stelrad has provided the radiators for the exciting new stand at Somerset County Cricket Ground. The radiators can be seen throughout the building, from the Stragglers Bar on the ground floor up to the impressive new media centre at the top of the stand which features excellent viewing facilities for the print media that attend and a dedicated TV and radio studio for when games are televised or feature on local and national radio. Radiators from the Compact and Compact with Style ranges have been chosen. 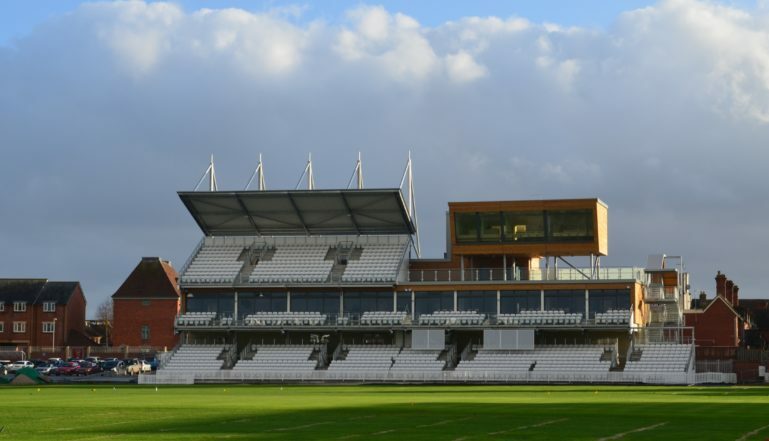 The new Somerset Pavilion at the home of Somerset County Cricket Club in Taunton was officially opened late in 2015, ready for the 2016 season at the ground that has been the home of county cricket in the county since 1885. The Old Pavilion and adjacent St James Street Stand were demolished shortly after the conclusion of the 2014 season, to make way for the new Somerset Pavilion. The new pavilion includes an increase in seating by around 500 and the development also allows an extension to the boundary – allowing for international cricket to be played once again at the County Ground. 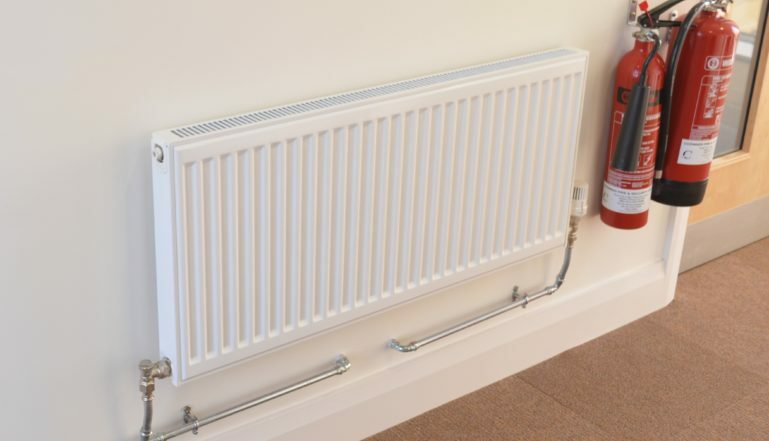 The heating system is a combination of air source heat pump – to provide heating and cooling via a number of cassette type units located throughout the building – and a new condensing gas boiler system to provide heating and hot water to the Stelrad radiators. The system was installed by Westford Mechanical in Taunton. Visit www.stelrad.com for more information on the extensive range of Stelrad radiators available via the merchant network across the UK.